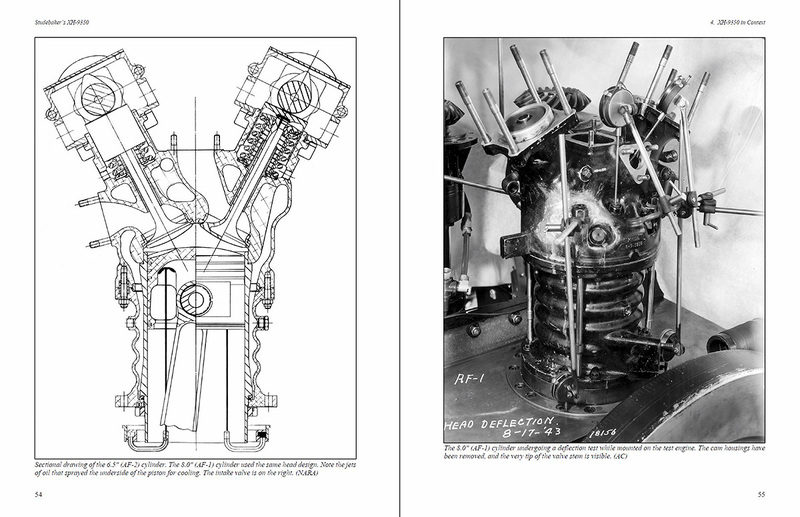 Before the United States entered World War II, the Army Air Corps conceptualized a large aircraft engine for which fuel efficiency was the paramount concern. It was believed that such an engine could power bombers from North America to attack targets in Europe, a tactic that would be needed if the United Kingdom were to fall. This engine project was known as MX-232, and Studebaker was tasked with its development. After years of testing and development, the MX-232 program produced the Studebaker XH-9350 engine design. Although a complete XH-9350 engine was not built, Studebaker’s XH-9350 and Their Involvement with Other Aircraft Engines details the development of the MX-232 program and the XH-9350 design. 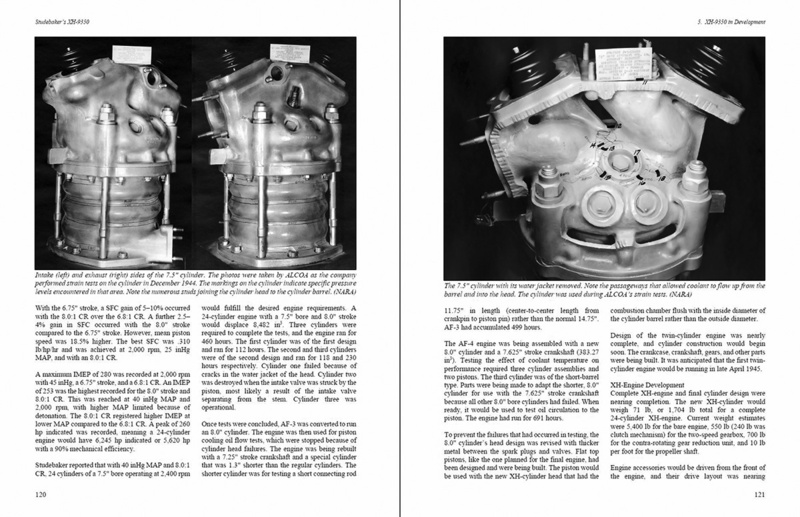 In addition, the book covers Studebaker’s work with other aircraft engines: the power plant for the Waterman Arrowbile, their licensed production of the Wright R-1820 radial engine during World War II, and their licensed production of the General Electric J47 jet engine during the Korean War. 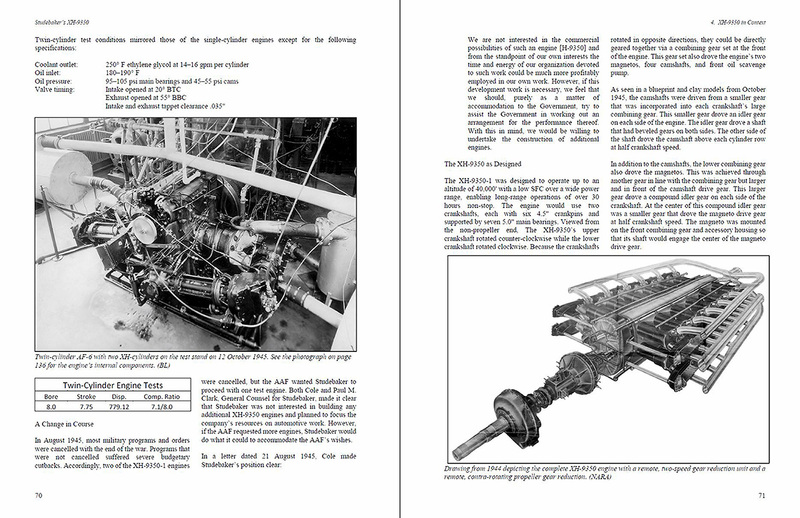 Studebaker’s XH-9350 and Their Involvement with Other Aircraft Engines is available at Amazon.com. If you wish to purchase the book with a check, please contact us for arrangements. This entry was posted in Aircraft Engines, Books, World War II on 12 November 2018 by William Pearce.